Lava Mobile has launched a new Android phone in India called the XOLO A1000. 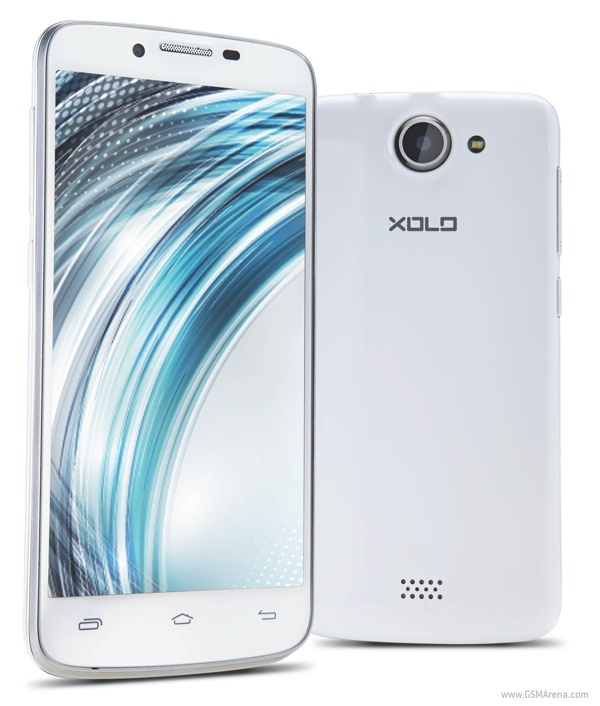 Unlike the previous XOLO X900 and the X500, however, the A1000 is not based on an Intel x86 processor. The XOLO A1000 has a 5.0-inch, 1280 x 720 resolution IPS display with what Lava calls the One Glass Solution (OGS) that incorporates the display, the touch sensor and the glass in one layer, making the phone thinner and improving the image quality. The A1000 runs on a MediaTek MT6577 chipset with a dual-core 1GHz CPU and PowerVR SGX531 GPU. Other than that there is 1GB of RAM, 4GB internal memory with microSD card slot, 8 megapixel camera with BSI sensor, 1.2 megapixel front camera with BSI sensor, 720p video recording, Bluetooth 4.0, Wi-Fi, Android 4.1 Jelly Bean and a 2,100mAh battery. The Lava XOLO A1000 is priced at ₹13,999 in India ($259) unlocked and will be sold in black and white colors.